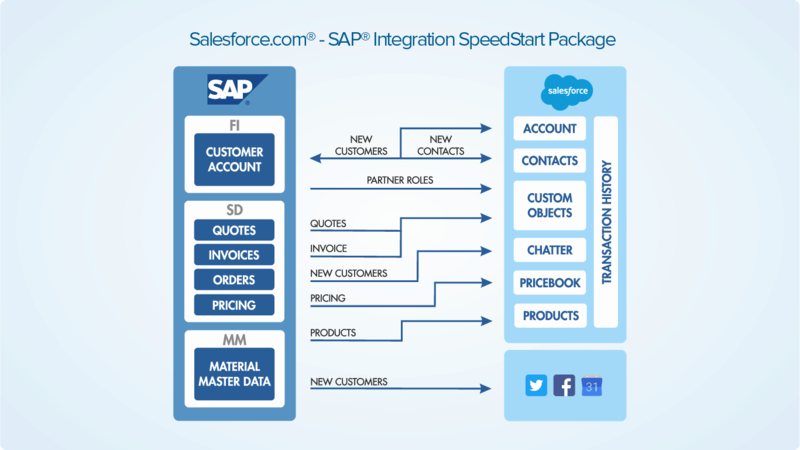 Integrate SAP ERP and Salesforce CRM in just days with Magic xpi’s out-of-the-box SpeedStart package. The pre-built template gives you a headstart with integrating common SAP and Salesforce scenarios, including customers, contact, sales orders, quotes and invoices. 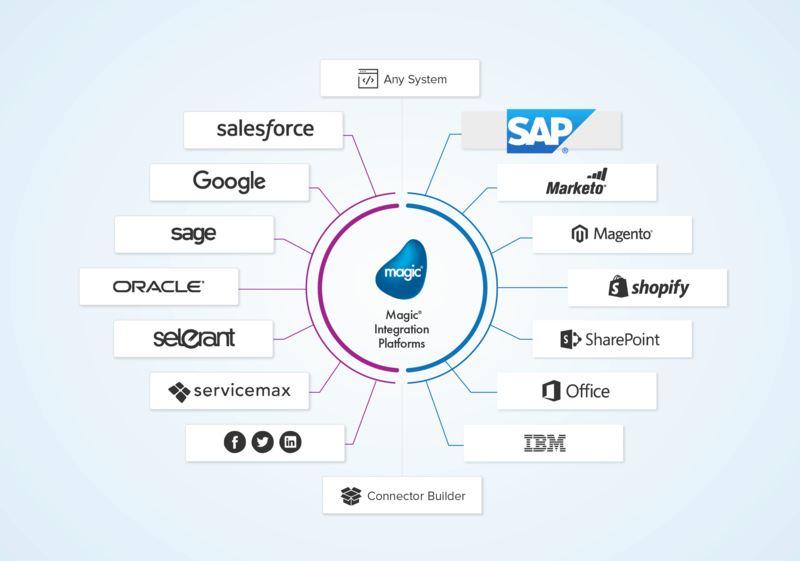 For SAP ERP owners, fast, cost-effective integration is now a practical reality with Magic xpi Integration Platform. 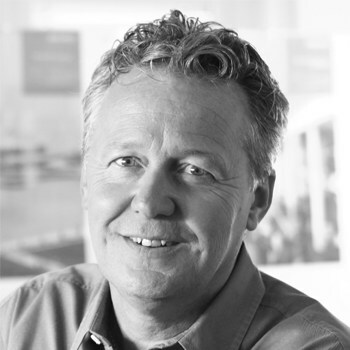 Designed to provide integration on-time and on-budget, Magic xpi automates data flows and updates in real-time. If you’re operating SAP ERP and other business applications like SAP Business One, Sugar CRM, Salesforce CRM, Oracle JD Edwards and IBM, Magic xpi SAP integration is your key to squeezing more revenue from your existing investments.